November means Thanksgiving, and we all at Wingswept would like to be the first to wish you a happy holiday. We are very grateful that you have chosen to spend your time with us, and thankful to share our hard work and passion with so many amazing customers and clients! October was a busy month! 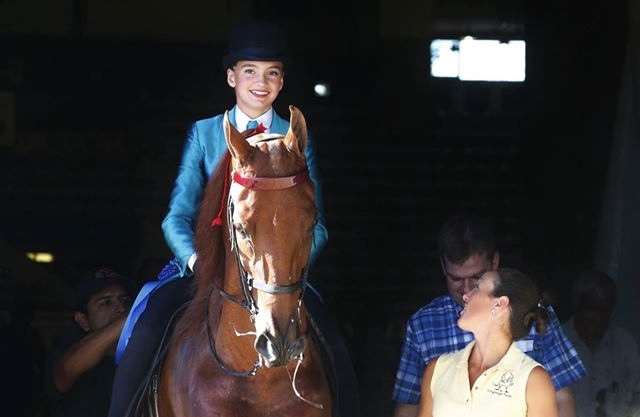 We started out the month hosting the UK Saddleseat Team horse show. It was awesome to see all the hard work of so many college students come together in an amazing performance! Their next show will be November 6th. 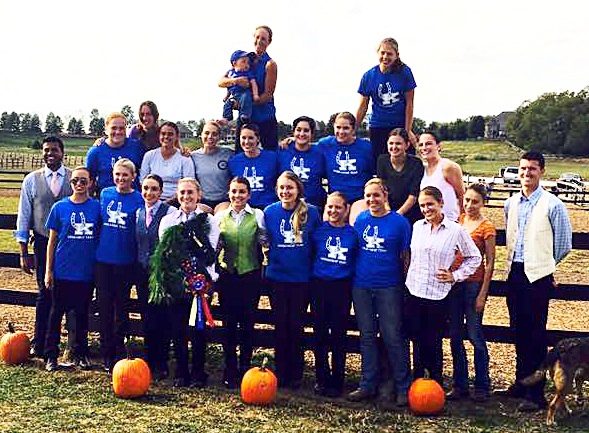 If you see one of our college riders at lessons be sure to wish them good luck! Our second annual Halloween Party had a huge turn out. 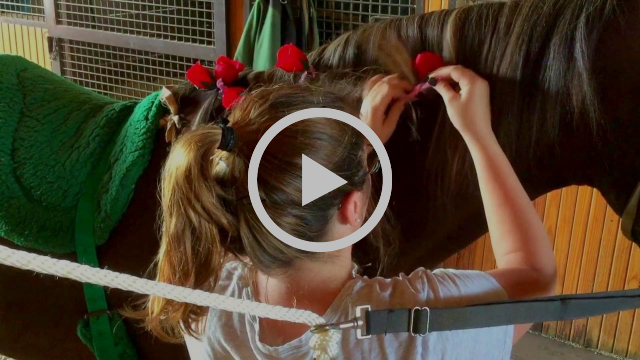 We loved seeing all the kids' (and even a few adults) creativity when they dressed their horses up in costumes! After the costume parade we took the kiddos on a hay ride through Cambridge Estates for some trick-or-treating then back to the farm for some fun Halloween themed games. Thanks to everyone who participated! Check out the short video below for a peak at what our evening included... full length video on our Facebook page soon! 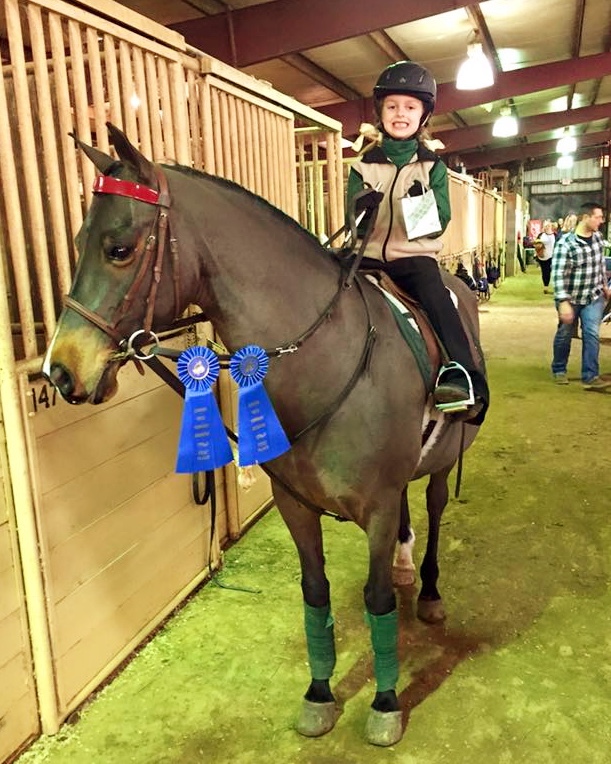 Congratulations to everyone who participated in the Fall Classic Horse Show, academy and show riders alike! We are so proud to have you all representing Wingswept Farm. Good luck to everyone attending the Royal November 7- 12th in Kansas City, Missouri. Richfield Video will be streaming the show if you'd like to watch and support your Wingswept family from anywhere! We also have our first Winter Tournament November 19th. If you are interested in attending or if you have any questions please let us know! Payment is due at the time of your lesson. We charge $35 for a single lesson, or offer a package of 4 lessons for $120. Lessons are Monday through Friday from 2:00 to 6:00 pm, and Saturday 10:00 to 5:00 pm. Sarah teaches Mondays and Fridays, Stephanie teaches Tuesdays and Wednesdays and Hannah on Thursdays and Saturday afternoons! Laura also teaches mornings Monday, Wednesday, Friday and Saturdays. 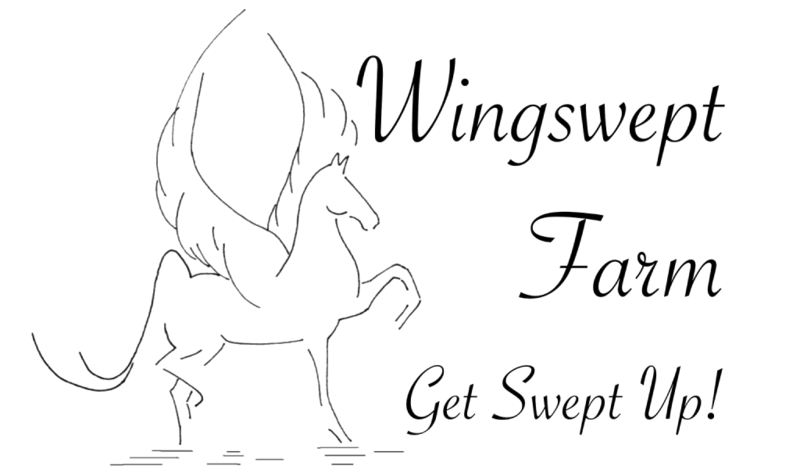 Tell your friends about how much you love riding lessons at Wingswept!! Forwarding this newsletter is an easy way to promote all the activities we offer. Getting ahold of us is easy! You can call or text us at 859-490-0197 or simply respond to this email. If you have any questions or comments about the services we offer, or about your lessons, don't hesitate to ask! For more information on any of the topics covered in this newsletter, let us know. As always, please feel free to talk with your instructor when you come out for your lesson. Copyright © 2016 Wingswept Farm, All rights reserved.